Lessons learned the hard way - so you don't have to. Take advantage of this long fall and winterize your home. Follow along at one of our current design-build sites: the Juniper Hill Project. Meet Tim, House, Inc.'s in-house draftsman. Economical, contemporary, and very cool. Looking for a Wine Storage Solution? Here's What to Consider. Learn about the proper way to store wine and how you can make the best environment for the wine. Why using a general contractor saves you time, money and frustration. Spring is all about damage control. House and YouthEntity partner to offer hands-on career path to local kids, teaching them to design and build. What Makes Bamboo Flooring "Green"
Let's dive into why bamboo is so great. Why does the single most valuable person on any job site have no formal training? 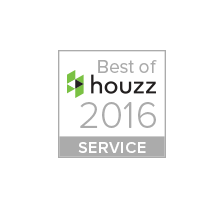 Houzz State of the Industry finds the steady growth of residential remodeling is likely continue. Nothing goes together quite like Aspen and luxury. Join our mailing list for great home maintenance and building resources. How cold temperatures, frozen ground, and snow removal can get the best of our construction sites. "I wish every contractor I have worked with in the past had as much attention to detail as Chris does." Your souce for up-to-date progress on the Basalt Residence Project. 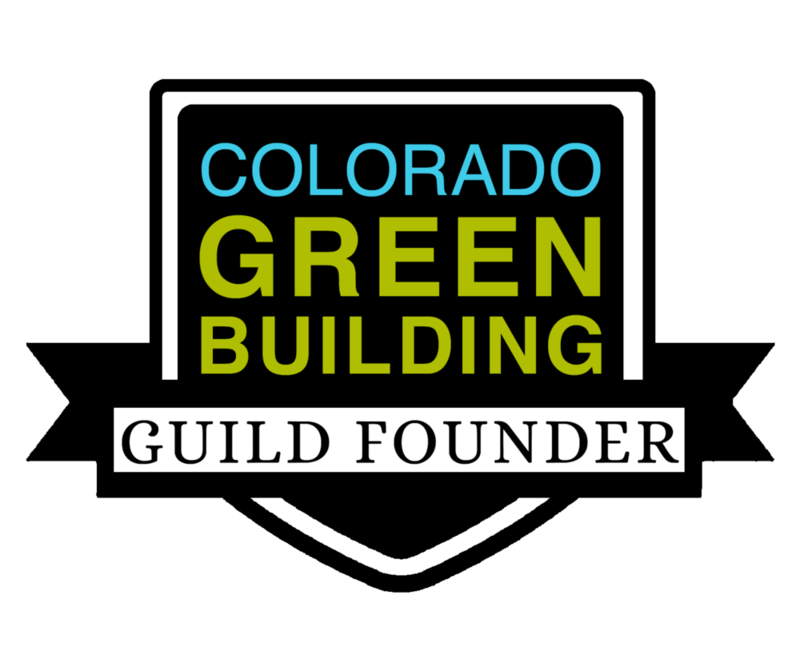 House is a proud founder of the Colorado Green Building Guild.